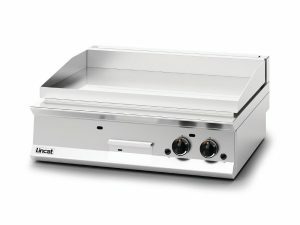 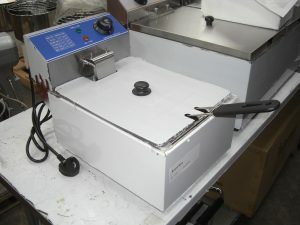 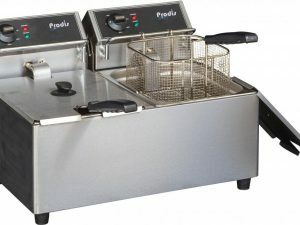 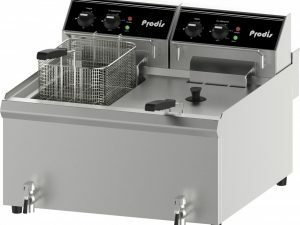 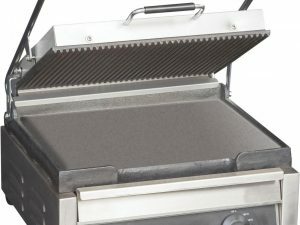 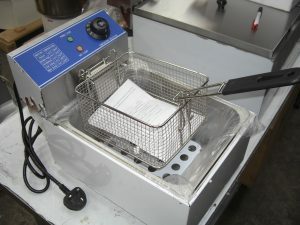 This compact Lincat Opus 800 Clam Griddle is perfect for producing delicious steaks, burgers and other meats when space is restricted. 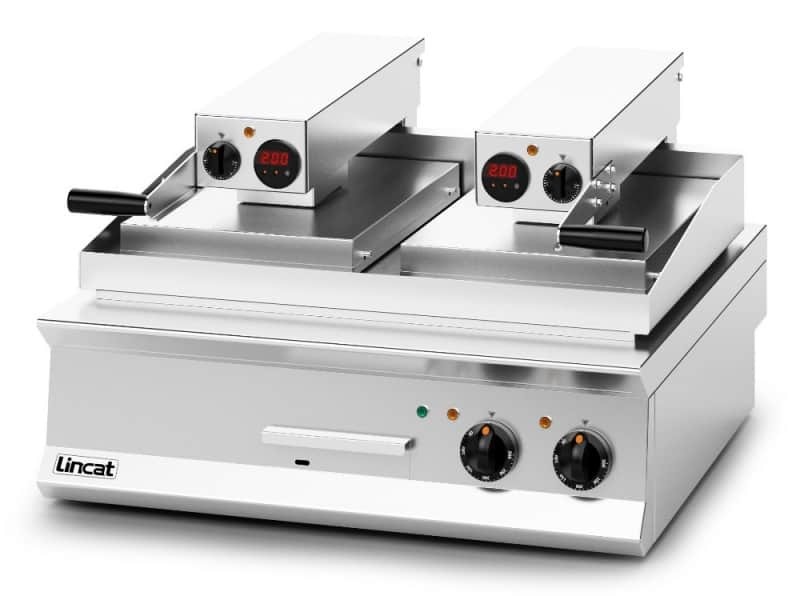 This compact Lincat Opus 800 Clam Griddle is perfect for producing delicious steaks, burgers and other meats when space is restricted. 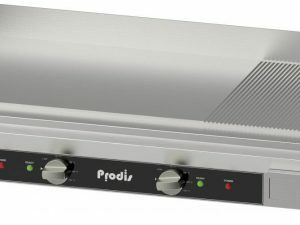 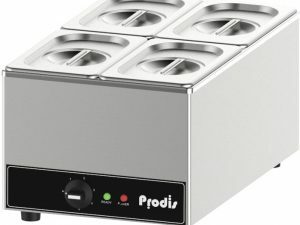 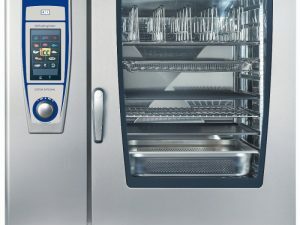 Utilising heat from above and below to lock in flavour and reduce the shrinking of the meat, you can control either heat source independently to cook each slice to customer preference. 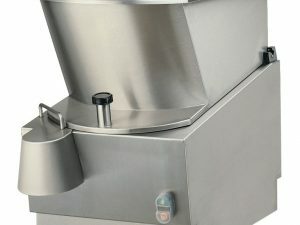 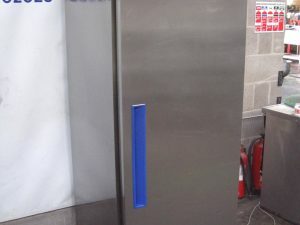 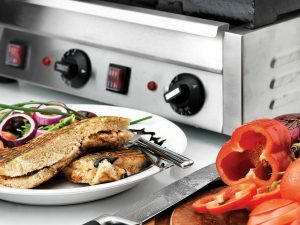 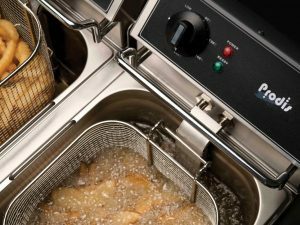 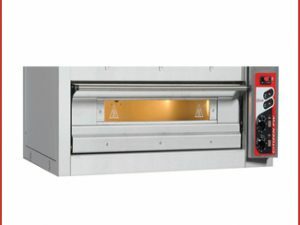 Heat will be distributed evenly across the cooking surface to ensure consistent results thanks to the anodised aluminium clam plate, which receives temperature settings through an easily accessible thermostat and timer system.